March 2nd in Wordpress Plugins by Wordpress Jedi . Many online stores use dynamic pricing schemes to maximize sales. In the past few months, we have covered plenty of plugins that let you set custom prices and even accept offers from your visitors. 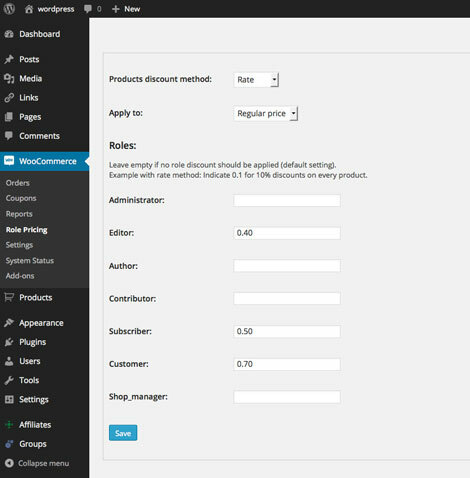 WooCommerce Price Based on Country is an extension that lets you sell the same product in multiple currencies based on the country of each customer.